Igal is a lovely small town located in Somogy county. Its friendly atmosphere, historic monuments, hospitable people and famous and well-known thermal bath make it a popular destination among tourists who wish to get healing and relaxation. 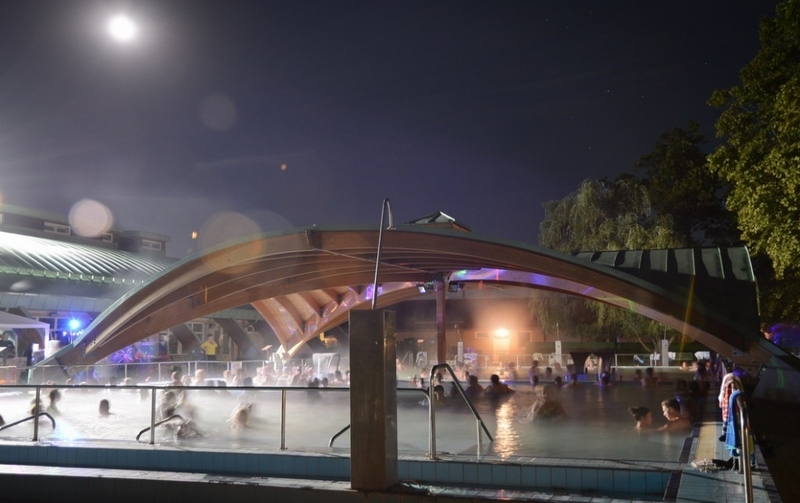 The Igal Thermal Bath is one of the oldest baths in the South Transdanubian region, only 40 km south of Lake Balaton and half an hour from the M7 motorway. The 81 °C thermal water with amazing healing power comes from 651 m deep, and it has an extremly high dissolved mineral content (10.358 mg/litre), which has been considered among the best ones in Europe for the last 50 years. It is confirmed by those satisfied guests who found healing here for hopeless conditions, recovered after an accident or could conceive a baby as a result of the beneficial effects of the Igal thermal water.